For over 40 years, Camping le Dauphin, creator of dream holidays, has been welcoming guests into a landscaped setting where you are assured of calm, comfort and space. 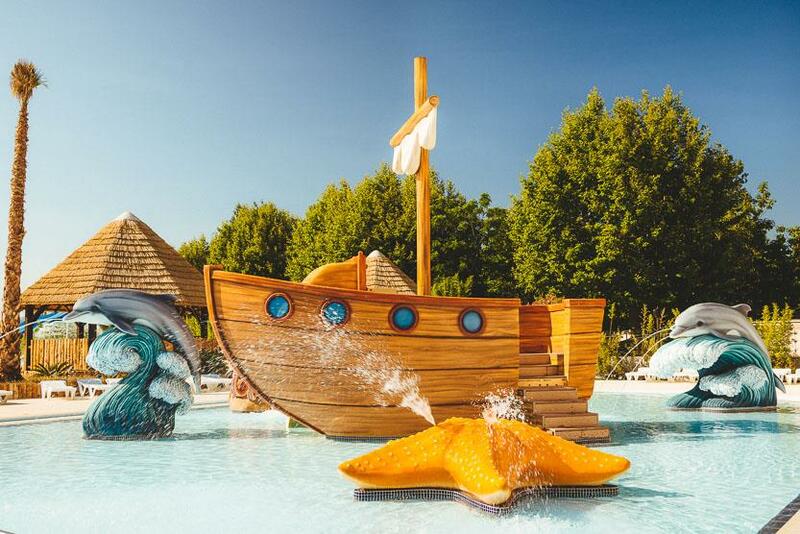 Try out the 1300m² of water park including a toddler pool for the little ones, slides, whirlpools and the like for the older ones. Enjoy the pleasure of the hydro massage and other water soothing facilities. The team at the Dauphin offers a varied programme of activities, allowing you to plan a holiday, tailor-made to your interests and situation.